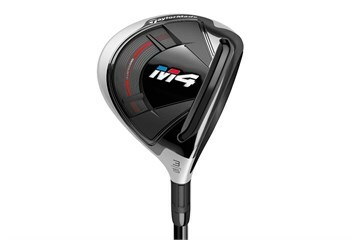 The TaylorMade M4 fairway wood features their most advanced Speed Pocket is engineered to create more ball speed across the clubface for more distance and forgiveness. Two split-weight mass pads create perimeter weight distribution and increase MOI for better stability through impact. 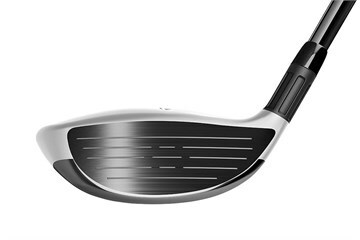 A new, ultra-strong Ni-Co 300 steel insert allows the face to be thinner and faster for optimized ball speed and distance. 5-layer carbon crown creates a lower CG by saving 8 grams vs a steel crown, driving higher launch while reducing spin while a Fluted Hosel provides superior sound and feel. A large footprint and low-profile shape makes it easy to launch and easy to play while the sole is shaped for optimal playability and improved sound & feel. 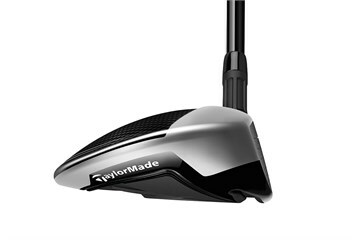 Taylormade makes a great club again. Goes well on tight lies and is very forgiving. Happy with this one. 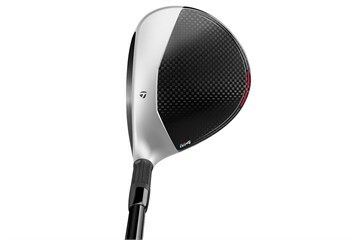 The TM 3Wood HL 16.5 is a very nice wood to get the ball in the air and achieve distance. Purchased the Taylor Made M4 3 wood recently. It arrived swiftly, beautifully packaged. Couldn't wait to try it on the course. Has proved to be the answer to woefully short fairway shots and am now excitedly waiting for dry fairways and more pars on the long holes when summer comes.